Cambodian Genocide Memorial Park will honor the millions who died at the hands of Khmer Rouge. In Long Beach, California, a vacant lot will be the future site of one of the nation's only memorials dedicated to victims of the Killing Fields -- the millions of Cambodians who died at the hands of the Khmer Rouge. Last week, the Long Beach City Council voted to lease a 6,210-square-foot lot for the development of the proposed Cambodian Genocide Memorial Park, to be located in the city's Cambodia Town neighborhood. 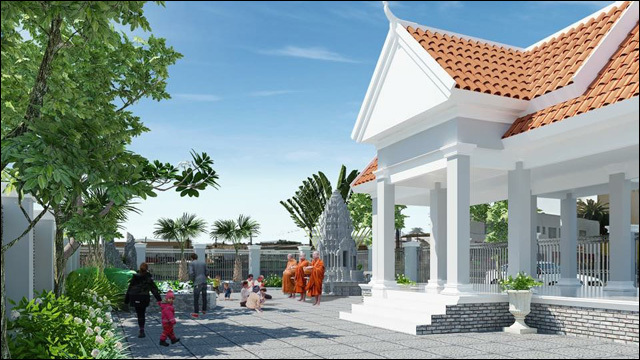 The memorial center will feature Khmer-style dwellings located on a landscaped plot of land bordered by an orderly fence, patches of green grass, a koi pond and a few leafy trees. 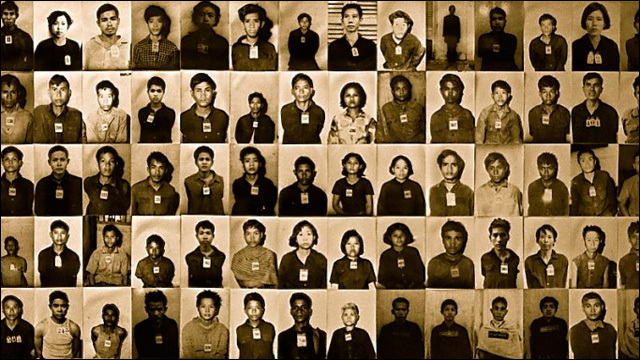 The communist Khmer Rouge regime was responsible for an estimated 2.5 million deaths as a result of government or guerrilla actions in Cambodia between 1970 and 1980. Long Beach is currently home to one of the largest populations of Cambodian Americans in the United States. The Cambodian Genocide Memorial Center will need to raise about $200,000 to accomplish its plans for the site. Bryan S. Ben, president of the nonprofit community group, says he hopes the memorial will serve as a testament to the courage and resilience of those who survived the Khmer Rouge regime. "We're never going to forget the victims. Our brothers, our sisters, our parents," Ben told the Long Beach Press-Telegram. "They killed us without trial. They killed us without question."